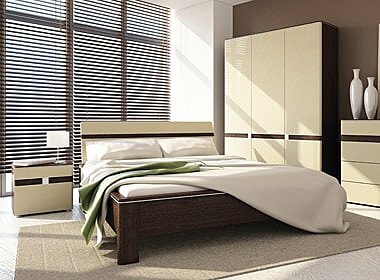 Find your chest of drawers in a selection of styles, shapes, sizes and colors to match your bedroom's style. 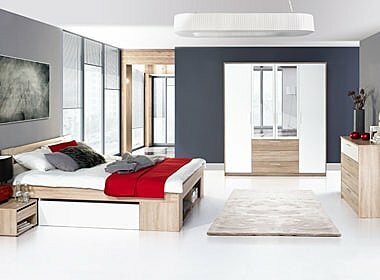 Place your bed side lamp, store your personal items near by your bed with one of our 1, 2 or 3 drawer side in any one of our designs and colors. 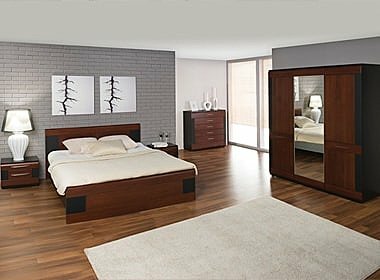 Wooden wardrobes in various models to suit your storage needs. 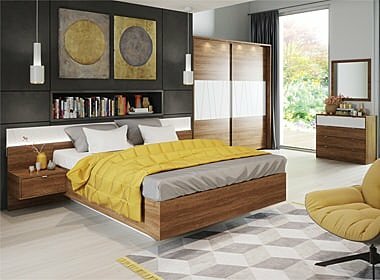 Furnish your bedroom with style! 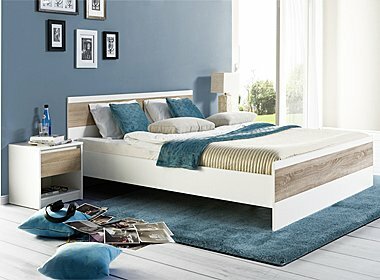 After a long and tiring day, you need to relax, rest and get some sleep. 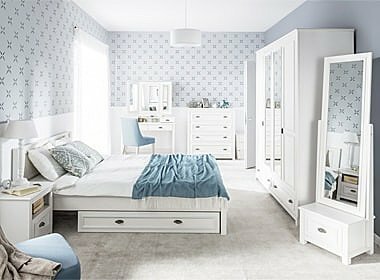 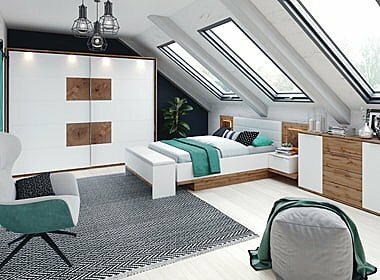 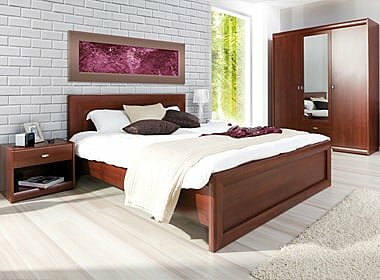 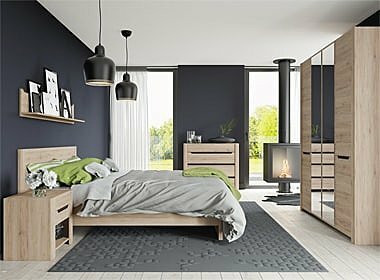 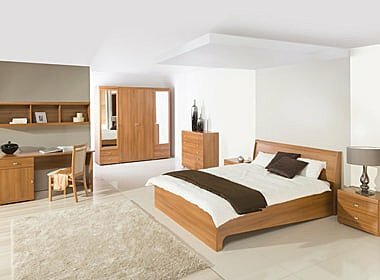 Chose from our wide selection of bedroom furniture - from beds, chest of drawers, wardrobes or bedside cabinets to dressing tables and display units.